“Prima stella (プリマステラ)” probably carries more weight than most of the readers here realize. The release is the final release for New School Kaidan favorites Tsuri Bit, and this makes the song bittersweet before the first note is played. New School Kaidan member @missingno15 eulogizes “Tsuribit has consistently put out good songs ever since they were formed, and they have almost no bad songs”, and he’s usually right about such things. In white dresses accented with blue lapels and cuffs, the group give us a dance shot from a rooftop with a commanding view. The weight of their impending graduation shows on their faces: both a celebration and a tearful goodbye. The clean pop arrangement gives the five girls a place for Tsuri Bit’s cleaner choreography, and before the final note is played we get a chance to see the girls together for a final time as they cling to their youth. “Prima stella” delivers a final message of gratitude to Tsuri Bit’s fans before their final live in March. With their farewell, Tsuri Bit hopes to become your first eternal star. 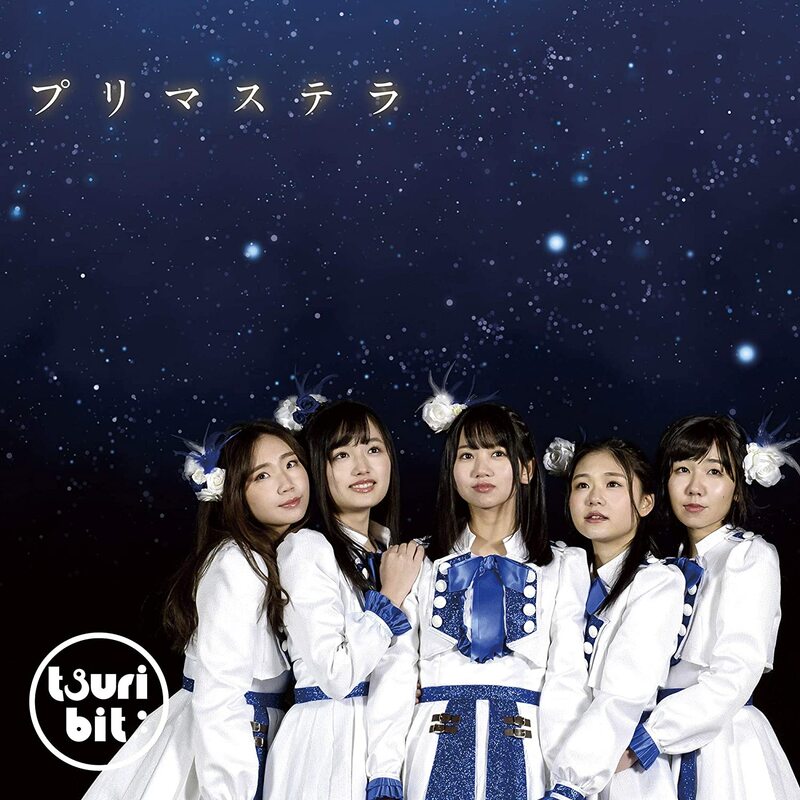 “Prima stella”, the 11th and final single from Tsuri Bit, goes on sale March 6, 2019. 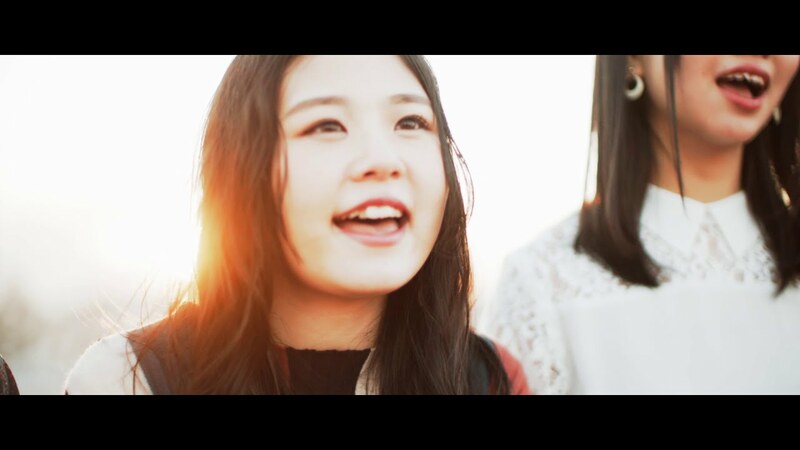 Tsuri Bit (つりビット, TsurixBit) is a Japanese pop 5-member idol group under the agency Sugar&Spice and record label Kisspoint Records. The group formed in 2013 and has a fishing theme. The group’s name (“つりビット”) is a portmanteau, composed of two parts: “angling” (釣り tsuri) and “bit” (as it is explained, “bit” is an English word for “a small piece” or “the smallest unit”). They are all beginner fishermen and will use the experience of fishing to create the best idol performance. They have such activities as deciding the centre of their singles with fishing battles and holding boating events with fans. 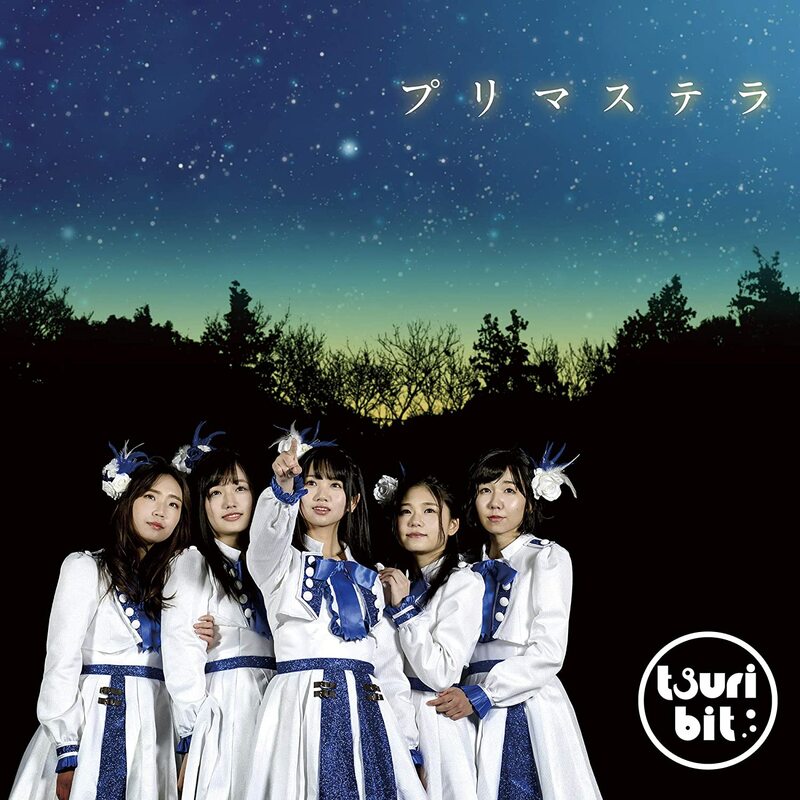 On November 22, 2018 Tsuri Bit announced that they would end their activities in March 2019.